Dwayne Johnson said, “All successes begin with self-discipline. It starts with you.” It was indeed, the attitude that brought The Rock to the top of his wrestling dream and, today, a successful actor. Dwayne Johnson is an example of someone with strong self-discipline as with many people who has a life career in the sports field. However, this does not just apply in that one section. The power of self-discipline can and should be applied to not just in career but also in life. 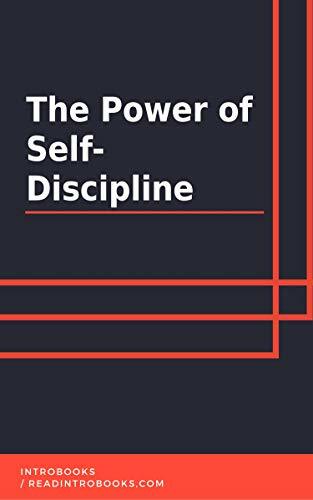 A lot of people attribute to luck, background and many other things to success, but here, self-discipline is an important quality that is going to make you achieve your goals. It does not matter where you find your motivation: lack of discipline will not take you far.